« Goodbye Dixie my love, may you rest in peace….. 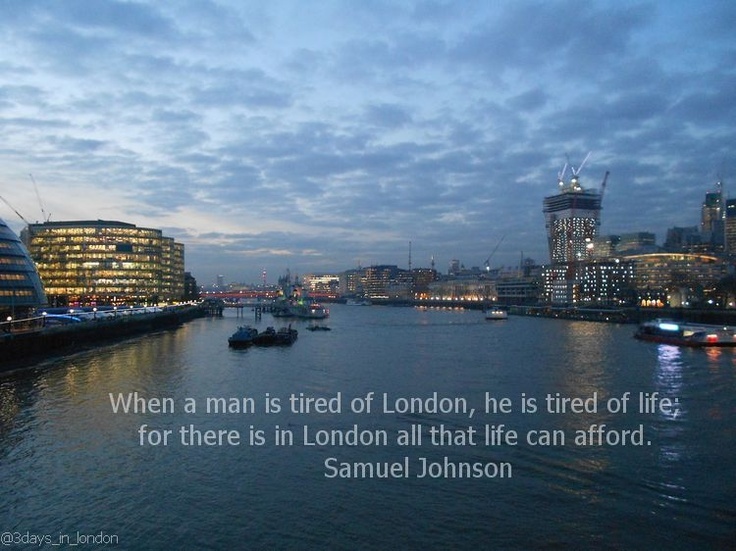 I guess it had to happen someday…moving away from London. Yes, we’ve moved….okay technically we moved nearly 3 months ago, but what with one thing and another I haven’t had time to sit down a write about it. 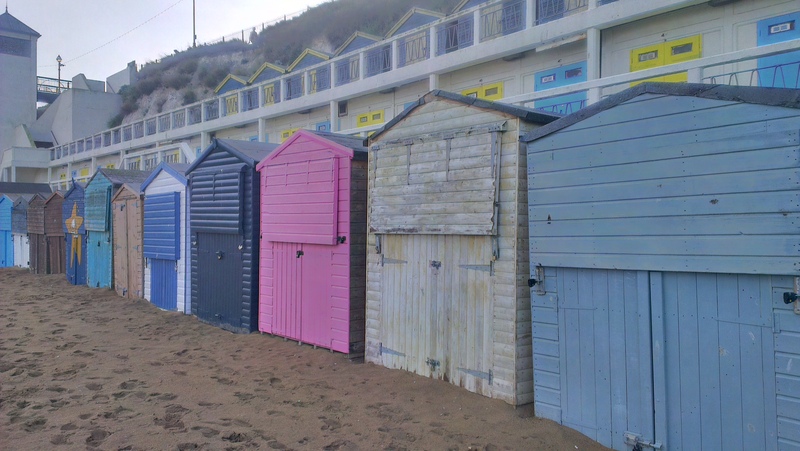 So after living in the area; 4 years for her and 3 years for me, my daughter decided to move from Richmond to Broadstairs…. Here’s the thing. 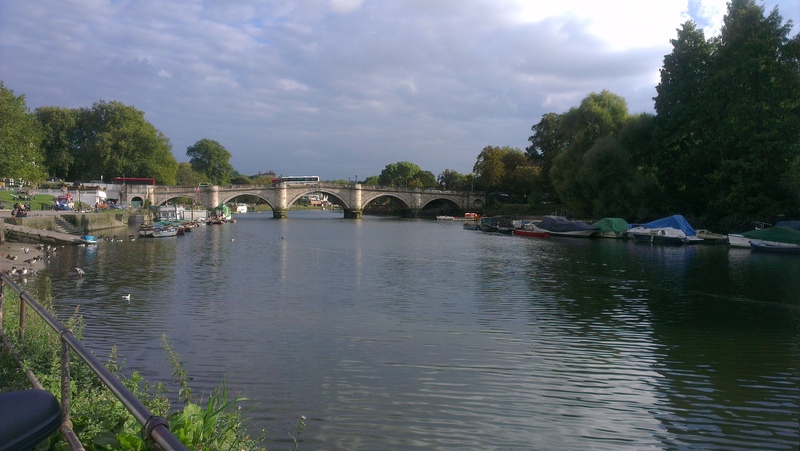 My daughter wanted to have a change of scenery, to get away from the noise and hustle and bustle, pollution and grime of the big city…or as they called it in the ‘olden days’ – the ‘big smoke’. We may not have much smoke by way of coal and wood fires these days, but the emmissions from cars, trucks and vans more than makes up for that!! It always gives me a start when returning from a trip overseas to fly in over London and see the levels of pollution…..urgh, we live in that! So I was totally sympathetic to her wanting to get out of it. She had been longing to move to the countryside/seaside for ever such a long time, to escape to peace and quiet, but I suspect she held off so long because of me…knowing how much I loved London and because we really were, despite the freezing cold house in winter and noisy upstairs tennants, very happy in our little house in Richmond. But, as they say, all good things must come to an end and so the decision was made. After many weekends away and trips to various seaside towns, some that made her go ooooo and others that generated a blergh…….a trip to Broadstairs yielded a delightful little house in a quiet street in a quaint seaside town….and her heart was stolen….she was sold …so to speak. I got a whatsapp message with images of the house and a ‘should I go for it’….yes, of course you should…..if it’s what you want then for sure go for it. And so she did, put the offer in and a few days or so later I got another whatsapp image…..’I got it!! !’ I was thrilled for her and devastated for me…although I think that’s probably quite a strong word as I had more or less by then, due to previous circumstances mentioned, decided to quit London and the business of London and move away. So this was actually ideal timing. Boxes were obtained, sorting began and soon our possessions were being whittled down and packed into what one hoped would be a few boxes…hah!!! Never underestimate the volume of stuff one collects over the years. However, I did a massive purge and all the personal development tapes, dvd’s, videos and boxes of books that I very foolishly wasted my money on in 2007/2008 took a hike….in other words, I destroyed the lot!!! Yes, I spent hours ripping up tapes, tearing books into shreds and destroying cds and dvds. I know this seems like a wilful act of destruction, but my feelings about this invasive industry still run very high. I am still smarting at the pervasive and underhand tactics they use to get you to sign up to their very expensive courses and I’m still paying the price; emotionally, mentally and financially. They sell you on the idea that by doing their course, your life will change….well it did, but not for the better…..especially financially. (and yes, I have written the book!) LOL But I digress…. So finally after much packing and dumping and selling and heart-wrenching decisions, we were packed up and ready to go…..and at the beginning of October (yes, I know, it’s taken that long) the van (please note the word ‘van’) arrived to collect all our boxes and things to begin the long trek to Broadstairs. It’s 80 miles…..and a very long 80 miles too may I add. 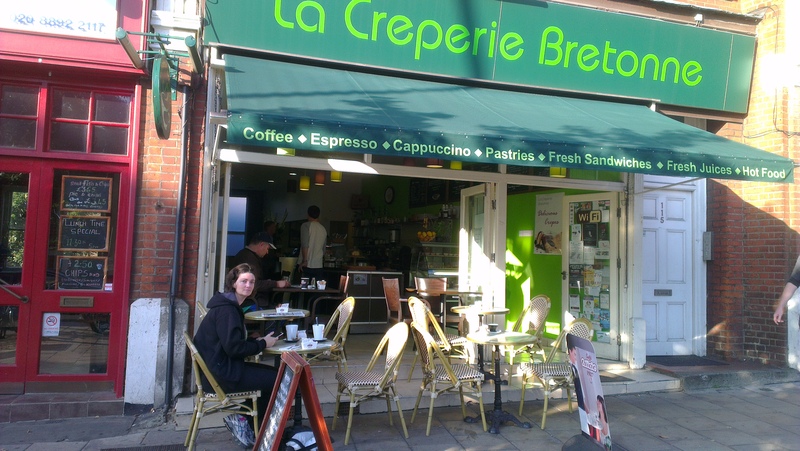 We’re now closer to Belgium and France than we are to London!!! Go figure!! hahaha. Anyway, getting back to the ‘van’, my lovely daughter had moved any number of times in her life, but never a major move besides one some years ago that we would rather consign to the annuls of history along with the jerk who was her husband at the time, and she had acquired quite a lot of furniture and household stuff in the four years we lived at Richmond. So when she got a ‘man-with-a-van’ and his wife in to give her an estimate of volume and cost, both she and they totally underestimated the amount of stuff there was…..and lo and behold the van, when it arrived on moving day, was too small. However, I am very good at puzzles, and did make a really good effort to squeeze everything in, I heaved and moved and shoved and jiggled and juggled boxes and furniture, and managed, much to the amazement of the van man and his sidekick, to get so much stuff in to the van that they were well impressed. In fact I quite simply put them to shame. I did in the process end up with a body covered in bruises and bloodied arms and shins. I looked like I had been to war! They should have paid me for doing their job. Hah!! But unfortunately she had to quickly scout around and order another van to collate and take with her the rest of the stuff left over. We ended up with a truck that cost as much again as the first quote and was that big it could have easily managed the whole bleeding lot. But, since much was already packed in the van and they had a few days ago given her the option to cancel, we felt we had to just go with what we had…and I wasn’t of a mind to unpack the bloody van again. So everything in and away we went, barring some of my stuff……I hung onto the house as long as I could and since we had paid rent up to a certain date, I was determined to do as much in London as I could before I had to go. 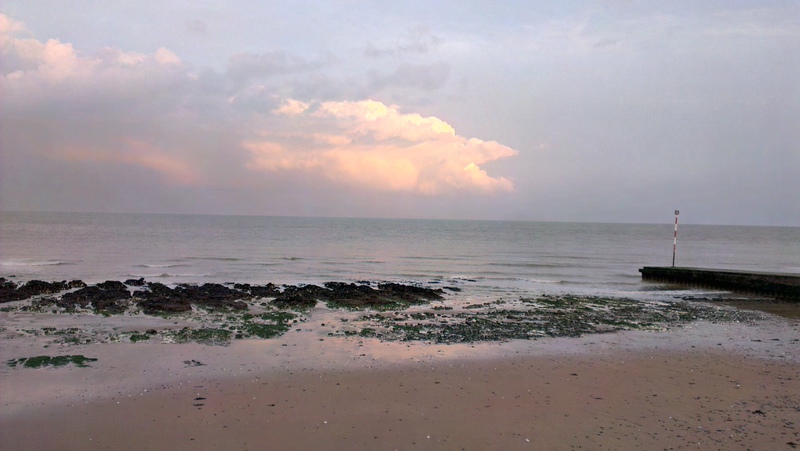 Crikey, it’s a long way….not to Tipperary but to Broadstairs. We finally made it and then there was unpacking to do. Firstly, I got stuck in and offloaded the van in double quick time, they really should have paid me….and very foolishly I didn’t get them to take the boxes upstairs, but had them pile the darn things in the dining area. Urgh!!! Stupid. Then they tried to get the bed bases up the stairs…..hmmmmm, yes, well….bearing in mind it was an old house, the people were not only thinner but shorter in ‘those’ days and as it turned out the damn staircase was too narrow and turned at too sharp an angle to allow us to get the bases past the first few steps. Bleeding heck…now what? So the mattress went up and (please don’t tell the landlord) but we took the bannister off the wall the next day and tried again…still to no avail, and to this day they are still stacked in the dining area…..but the boxes…..yes the boxes. Hmmm. Now you might ask, where was my daughter while all this was happening…..well she, poor baby, had just come out of surgery after having a heart monitor stuck into her breastbone and was incapacitated. So Mama, did her thing….I’ve also had years of practice after having moved house on an average of about once every 6 months before she was born and 14 times in the 21 years after that, I had plenty of experience. Once the vans were unpacked we set out to explore and have a very welcome cup of tea. Broadstairs is an absolute delight. Quirky shops, narrow roads, a rumbunctious pub, all sorts of fantastical items that have washed up onto the beach over the years, fantastic views, long stretches of secluded beaches, unobstructed views of the sunrise over the sea, a history that goes as far back as the Vikings and probably further, hence the name Viking Bay, a chapel that dates from the early 1600’s, little tea shops and home to the Charles Dickens Museum and Bleak House!!! 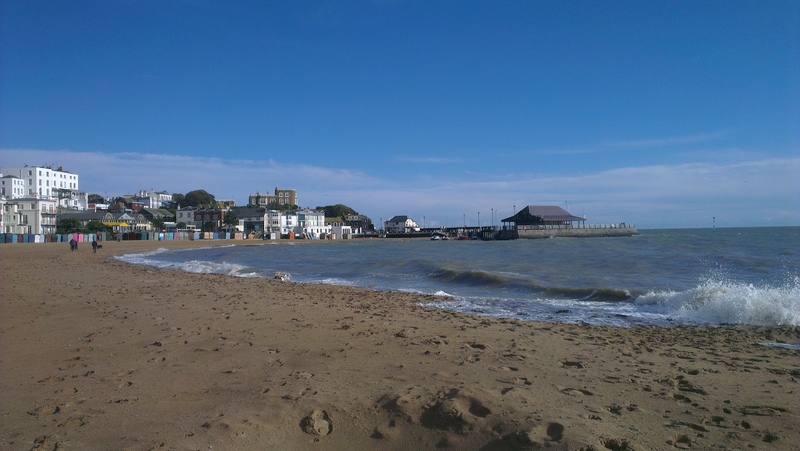 Yes, yer man Charles Dickens used to summer in Broadstairs. 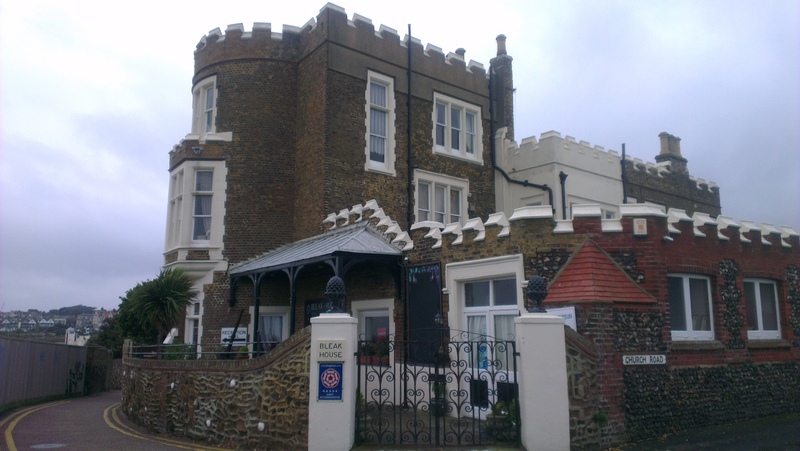 Some of his books were written there and of course ‘Bleak House’….sitting for all the world bold as brass on the clifftop. Marvelous. Once I had my girl settled in as much as could be, I headed back to London for my great London walkabout and my goodbye London excursions. Sadly I didn’t get to do or even see everything I wanted but I did a heck of a lot. 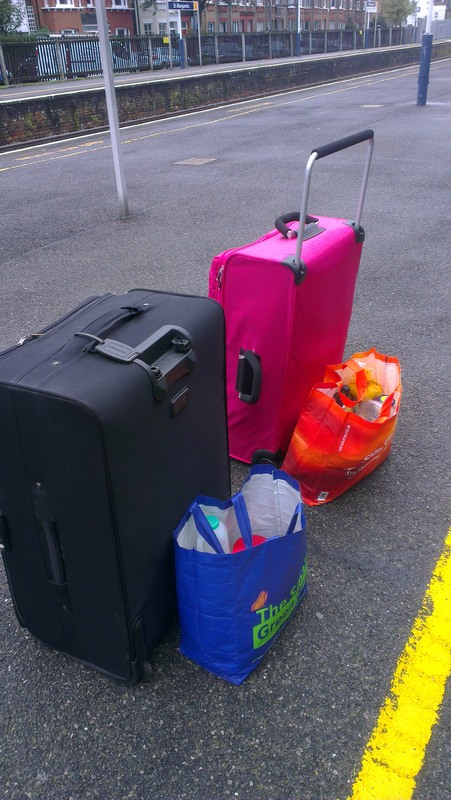 Once I finally cut the strings that bound me to London I hopped on a train with 2 large, very large suitcases, (one suitcase handle broke before I had gone 10 feet along the pavement to the station) and a reusable bag of groceries…..and made my sorry way to Broadstairs. First to Clapham Junction, then to Broadstairs and a cab to the house. Not at all sure how I did that journey, but it seems I must have managed because I did eventually get to my destination. Mind you the staff on South West Trains were ever so helpful and the Train Conductor helped me on and off with all my bags, bless him. Great to hear from you again–as usual a fun story and great pictures. Happy New Year.